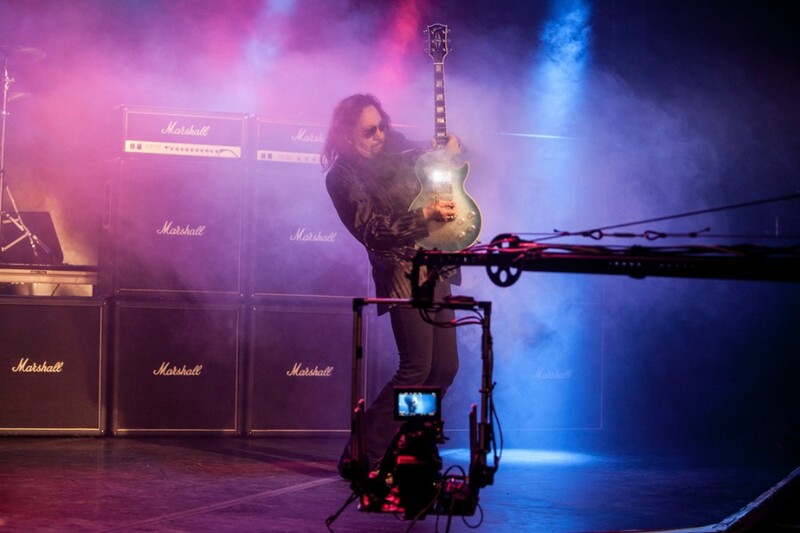 American guitarist and member of Kiss, Ace Frehley has dropped a new music video for “Rockin' With The Boys” from his upcoming 8th solo studio album “Spaceman”. The video was filmed live during an August concert in Kiss' fabled Detroit Rock City. The song was released on August 9th as the lead single off of the album. 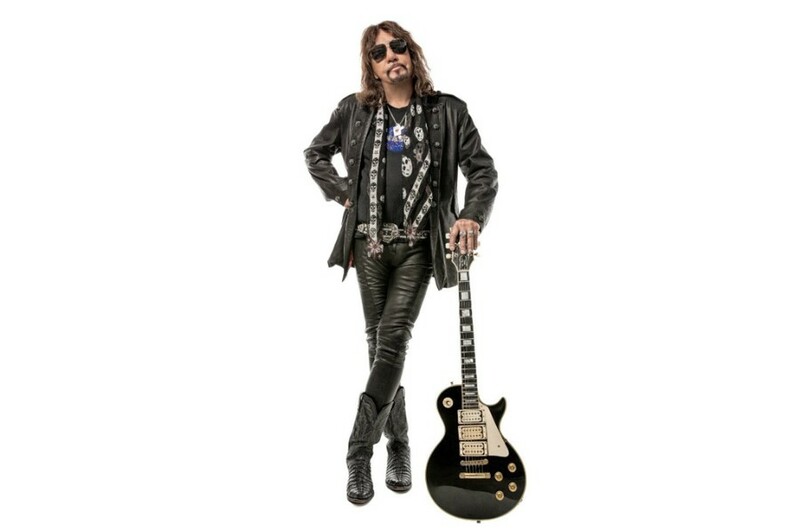 "For some reason I could never get a verse and a bridge that I liked that went along with that chorus," Ace Frehley said of the song. "I figure if a chorus is great, the rest of (the song) has to be equally good. Up until when I started recording Spaceman I wasn't able to come up with anything, and then it just came to me in one day." The album features reunion of sorts with his former Kiss bandmate Gene Simmons and Eric Singer. Gene Simmons co-wrote the opener "Without You I'm Nothing", and played bass on that track and "Your Wish Is My Command", which Gene Simmons intended for Kiss to record. Also, Ace Frehley covered Eddie Money's "I Wanna Go Back" on the album. “Spaceman” comprises of 9-track and is set to be released on October 19, 2018.